We love Thanksgiving, not just because of the wonderful food, but because of the traditions you can practice with friends and family each year. We are grateful for you, and we want to show our gratitude by sharing our Thanksgiving Traditions Pinterest Board. It’s packed with lots of ideas on practicing gratitude, decorating your home, and activities to do on Turkey Day. You can very easily create a simple table cloth that allows each person to write what they are thankful for. DIY craft ideas for creating a gratitude tree. Each person writes what they are grateful for on the leaves and hangs them on the tree. It doubles as decoration and connecting with friends and family. 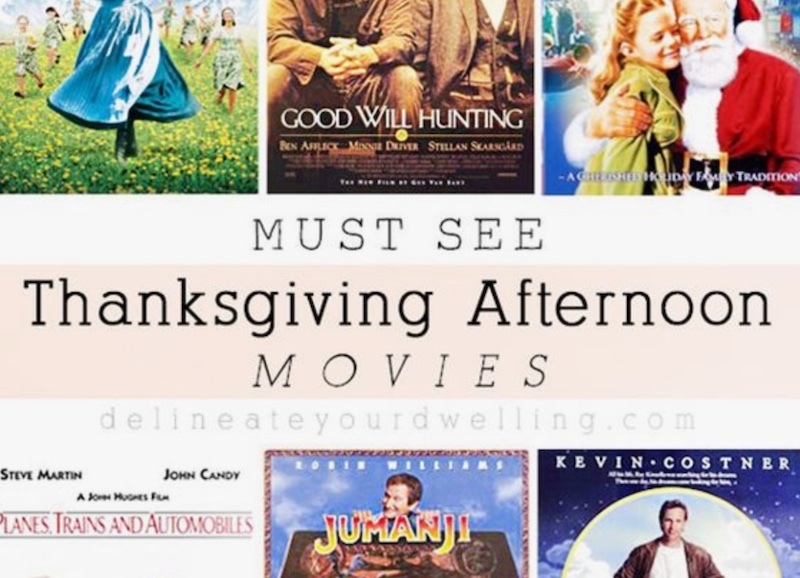 Movie lists are pinned for you to get ideas for some wonderful holiday movies. With homemade potpourri simmers and essential oil diffusers. We are all about giving back to our community! If you have any silent auctions or raffles at your kids’ schools or your workplace, please let us know. We are willing to donate to help your organization’s fundraising endeavors.